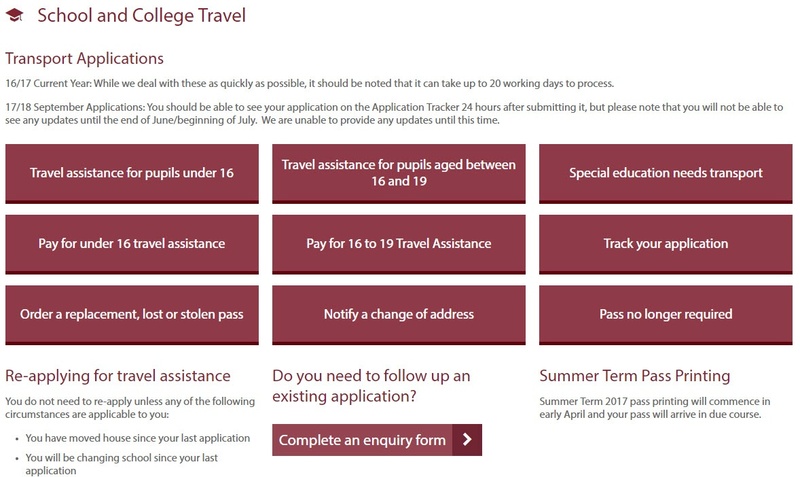 At the same time each year Worcestershire County Council experiences a deluge of enquiries regarding bus passes for school and college travel. As the start of the education year looms, parents undertake a last-minute rush to get their children prepared for term time. Each summer this surge in attention has a severe impact on the council, in the form of thousands of phone enquiries. The local authority required a more efficient way of processing transport applications; the solution was a new web-based information portal. As with many local authorities, recent years have seen Worcestershire County Council face the challenge of significant budget cuts while striving to maintain the quality of services for local citizens. At Worcestershire, the approach to carrying out digital transformation is seen as a way of achieving the balance of the customer's and council's needs in driving efficiency savings but at the same time improving the way people have access to information, by delivering a sustainable self-service model that can be accessed 24/7. The existing application process, prior to 2016, had been paper led, and often involved numerous telephone calls from members of the public to local authority staff as part of the authorisation process. The challenge was to find a new digital solution capable of automating significant parts of this process. In order to achieve this, it was important that any such system was integrated with existing transport management and route planning services used by the council, and to provide users with the information and level of service they would have otherwise received during a telephone application. Worcestershire County Council turned to Trapeze to devise a new online solution that would transform the way customers applied for transport. A new web portal for School and College Travel was created which now hosts all the information customers need in one place. This includes enabling people to track an application, pay for travel, check eligibility and order replacement passes. The aim was to develop "end to end" services as much as possible so that the customer was clear on the next step after they had carried out their transaction negating the need to make further contact to check. The web portal is fully integrated with council databases and RouteWise, the authority’s route planning and transport management system, enabling users to obtain information on bus routes and schedules when applying for a school transport pass. Transferring all information online also gives the local authority unprecedented levels of insight about user activity. Staff can track bus pass uptake and run analysis on which types of information are most useful to users in order to simplify and speed up the bus pass application process. By enabling users to complete applications and search for information online, the council benefits from a wide range of back office efficiencies that allow staff to be focused on daily operational duties. This means resources are allocated more effectively, something that is critical for local authorities already under pressure to deliver services with reduced funding. The project has achieved significant results in the first summer of its operation, with a 57 per cent reduction in calls related to the bus pass application process. This meant there were 2,500 fewer calls to the contact centre in summer 2016, compared to the previous year. Following the initial adoption of the portal, Worcestershire County Council is now looking to enhance its online offer by expanding the level of service offered through the portal.